- Complete wheel set front and rear fully assembled. 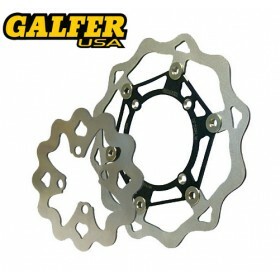 - FasterUSA hubs 100% US made. The Excel Takasago rim is still our best seller. 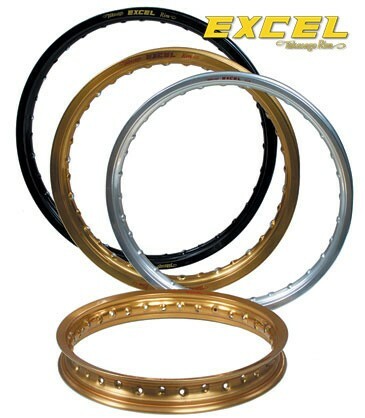 These are the highest level of rims available and are used by countless Factory teams and professional riders. 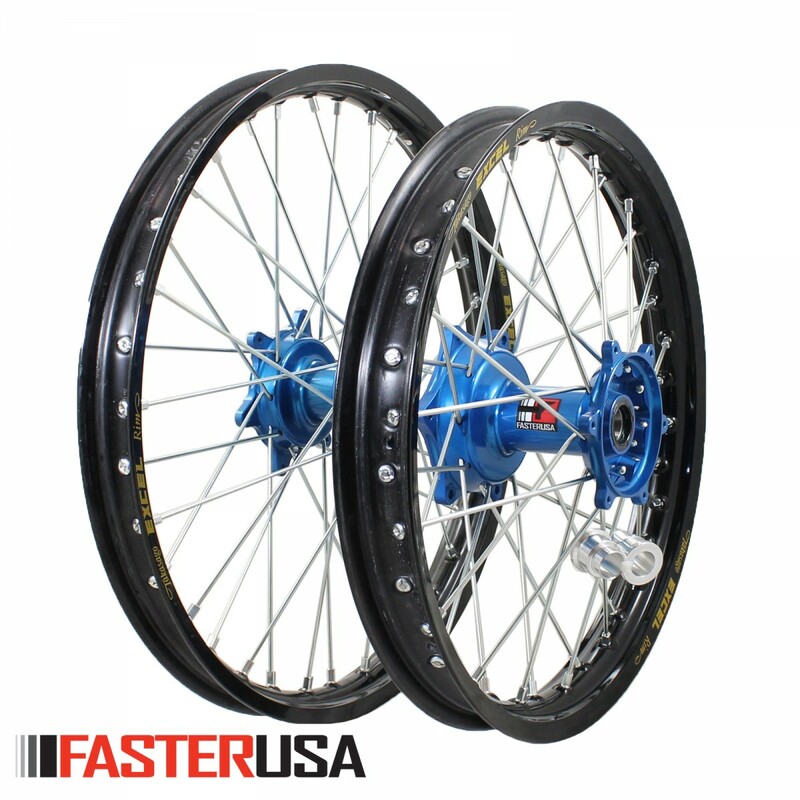 The rims are laced to FasterUSA hubs with heavy duty high Stainless Steel Bulldog spokes (made in England) .FasterUSA hubs are machined in Southern California out of solid billet heat treated 6061 T6 aluminum. For added strength only US aluminum is used (nothing Chinese). 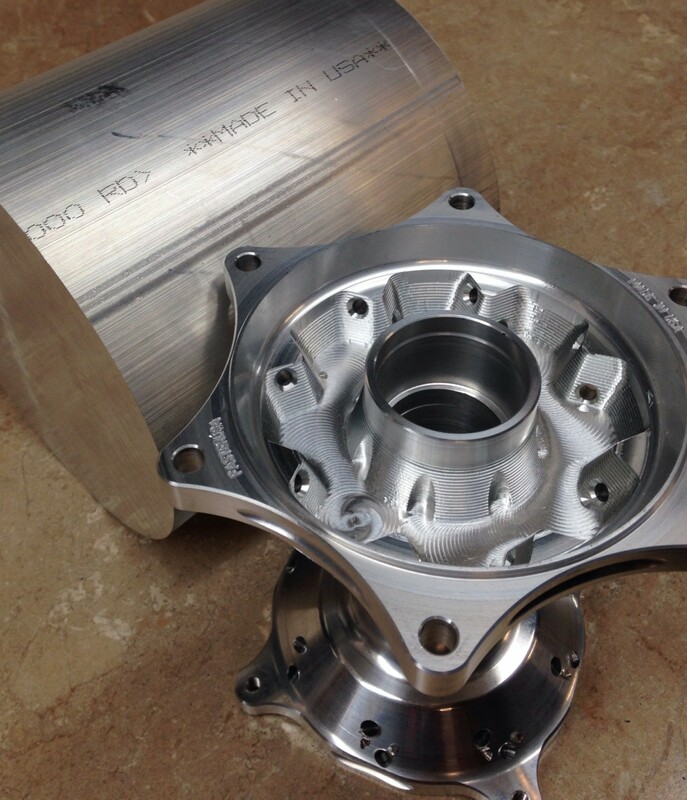 Our outer wheel spacers are machined out of 7075 aluminum to prevent 'grooving' and extend bearing life. Hubs come with a full one year warranty against any defects. OEM bearings, seals and spacers are interchangeable with the ones we supply.